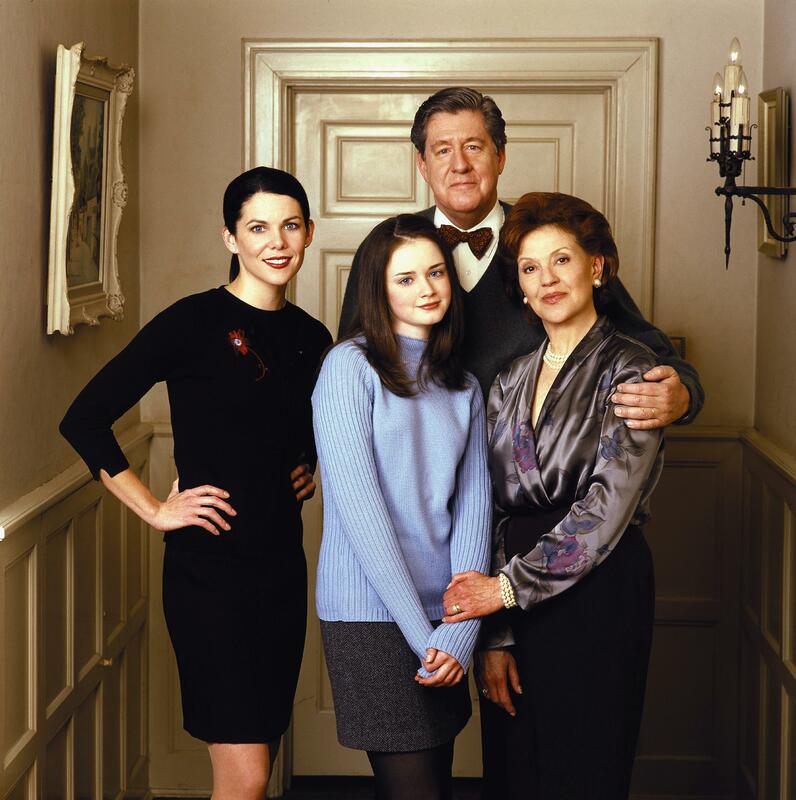 Gilmore Girls (HQ). . HD Wallpaper and background images in the Gilmore Girls club tagged: gilmore girls alexis bledel lauren graham kelly bishop edward herrmann cast photoshoot hq.